Hosting content with Apple. — Welcome to the GameSalad forum! 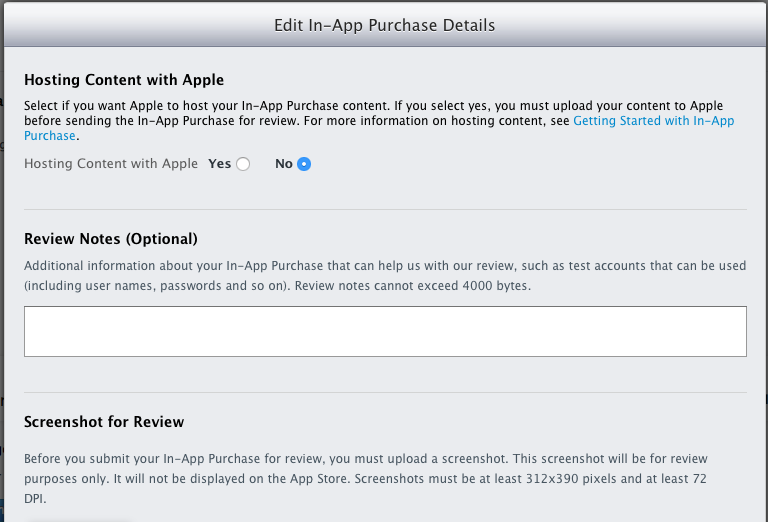 I know in the older tutorial videos for a non-consumable IAP, it was said to click "yes" for hosting content with Apple. Is this still the case? Do I want to click "yes" or "no"? There´s no additional files you need to host with Apple.